Day three of the 2017 ECA Dragon Boat Nations and Clubs European Championships and ECA European Cup for Masters was again marked by success of Hungarian crews and Russian representatives. In Saturday’s part of the sporting event in Szeged competitors took part in 10-seater 500 metres events in nation’s and club’s competition of the European Championships and European Cup in Master categories. 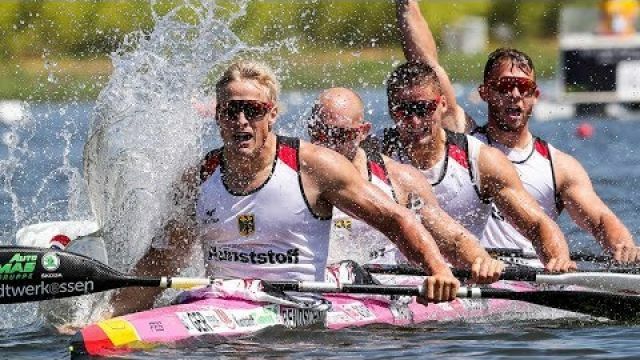 Russian boats won three gold medals during the penultimate day of the European Championships in Hungary. Representatives of the largest country in the world by surface area, were the fastest in 10-seater senior men 500 metres event, 10-seater senior women 500 metres event and 10-seater senior mix event. 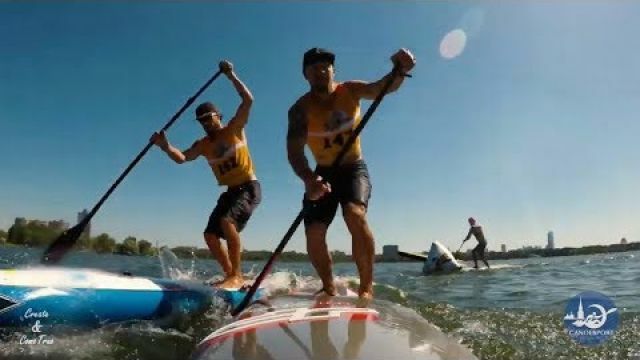 Italy and Ukraine finished second and third respectively in men’s final, Ukraine and Hungary won medals both in women’s and mix A finals, finishing just behind Russia, but they have switched places in the two events. Ukraine picked up silver medal in women’s event and bronze in the mix 500 metres event, while Hungary finished third in women’s final and second in the mix race. 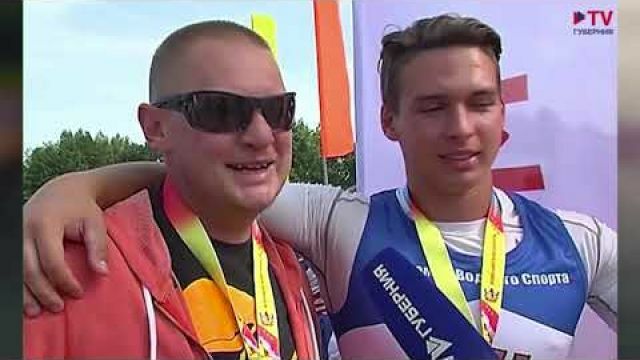 Russia also won gold medal in 10-seater masters men 500 metres event but master’s races do not count as official European Championships events, they are run as the ECA Dragon Boat European Cup for Masters events. Crews from Ukraine and Hungary were also on the podium in this event. Hungary, Germany and Italy won medals in master women’s 500 metres final, while Ukraine, Sweden and Germany produced the fastest times in masters mix events to win gold, silver and bronze medal respectively. The competition day actually started with club’s races in senior and masters events. It was Hungary again who won the most medals in this part of the competition; in senior European Championships and Master European Cup they won seven medals. Dragonboat Club of Szeged was the best in senior mix and senior women events, while Otoman Lviv from Ukraine picked up gold medal in senior men final. In the master’s events Spojnia Warszawaa from Poland finished the challenge in first place in master 40+ mix event, Drag Attack from Wuppetal in North Rhine-Westphalia, Germany, was the best in masters 40+ women event and Otoman Lviv, Ukraine, won gold medal in 10-seater masters 40+ men final. Besides clubs from Hungary, Germany, Poland and Ukraine also clubs from Sweden, Russia and Romania won medals on Saturday. 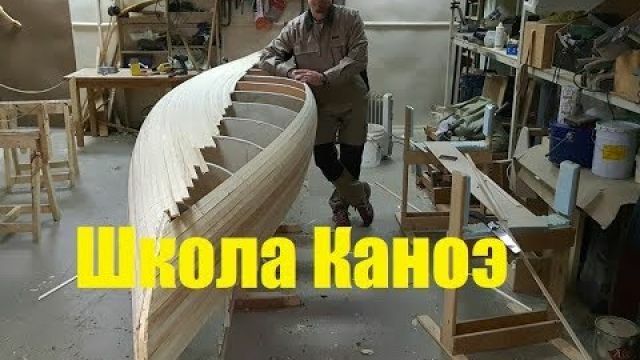 On Sunday the Dragon Boat European Championships and European Cup for Masters will conclude with 20-seater 500 metres events and 10-seater 2000 metres events.